throw some curls in it and enhance my wild-child look. It’s a funny thing – for so many years when I was younger I tried so hard to be someone I wasn’t. I’d dye my hair colors that weren’t even close to my natural color, or I’d cut or always have to change my hair styles or straighten my hair which is naturally pretty big an wavy. Luckily I’ve grown to embrace who I am and how I look and am not trying to visually be someone I’m not. 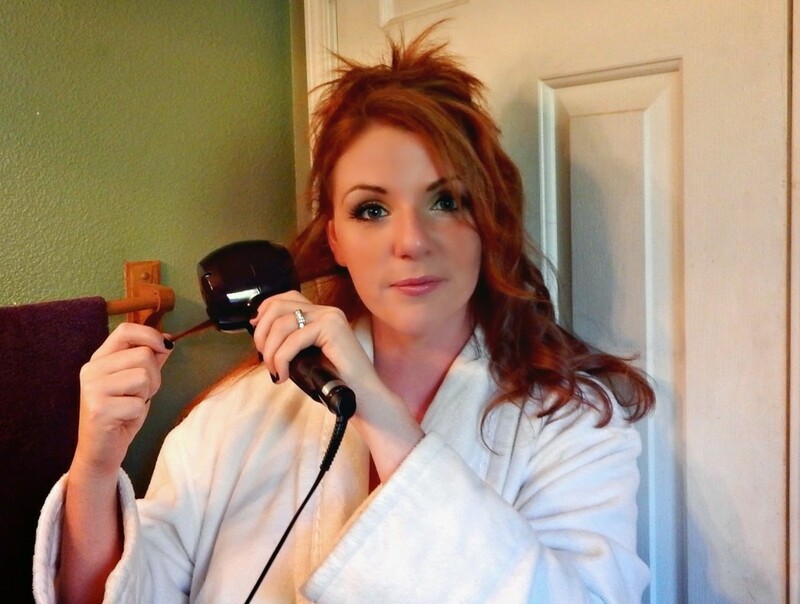 To be completely honest, even though I feel like I’m sort of a closest beauty junkie (I seriously have way too many products covering my bathroom ) I hadn’t updated a couple of the most import beauty tools – my hairdryer and curling irons! 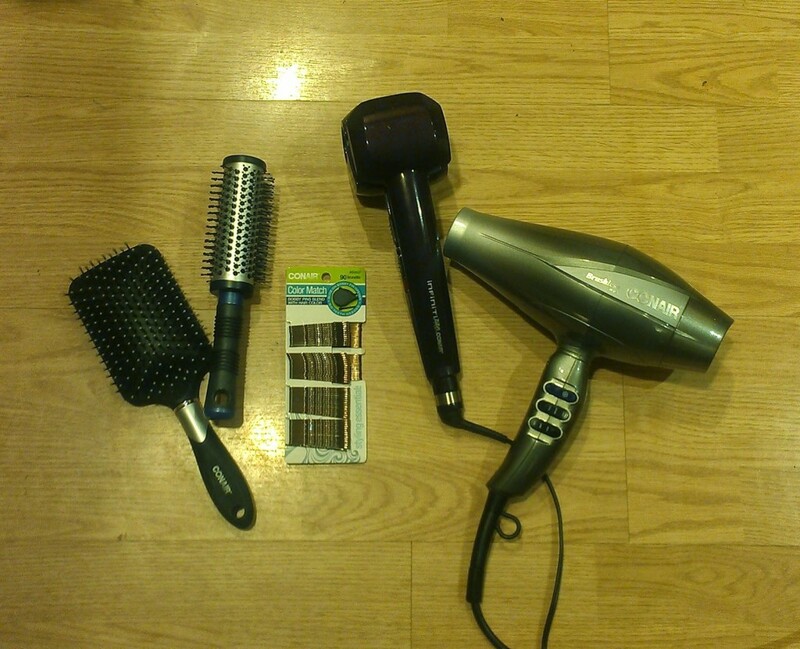 Then I found these new Conair products, first the InfinitiPro by Conair® 3Q™ Brushless Motor Dryer which is AMAZING! 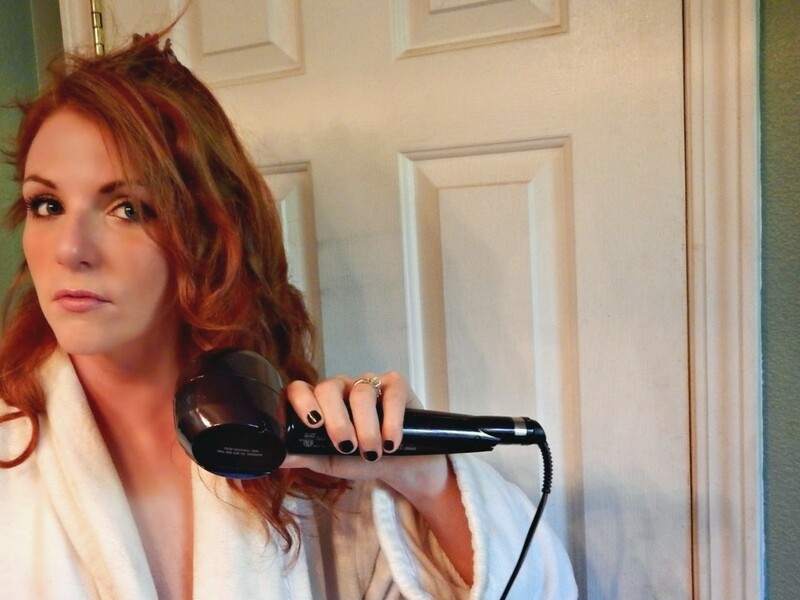 I hadn’t updated my hairdryer in like…..a decade (really) and when I switched I realized just how much time I wasted trying to get my hair dry! This dried my hair so fast and it didn’t frizz as much as it normally does when I blow dry it. 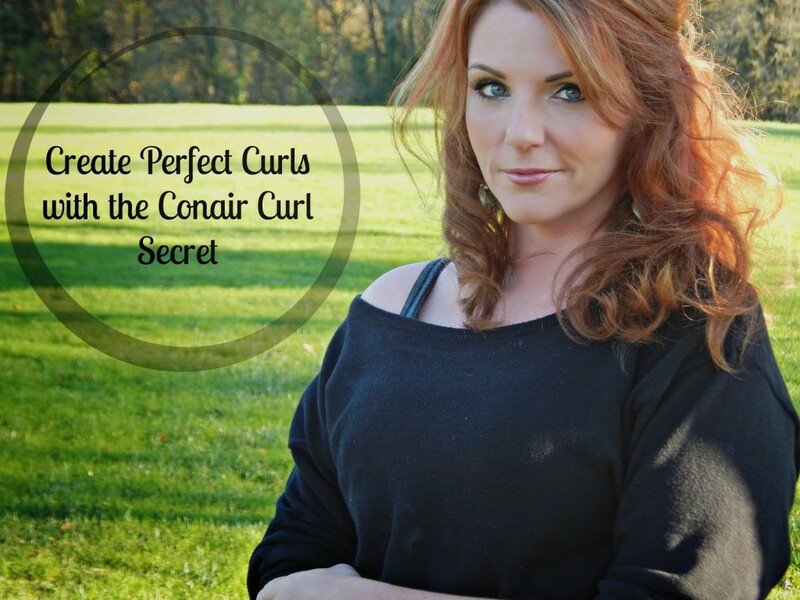 The second item is The Infiniti Pro by Conair® Curl Secret. 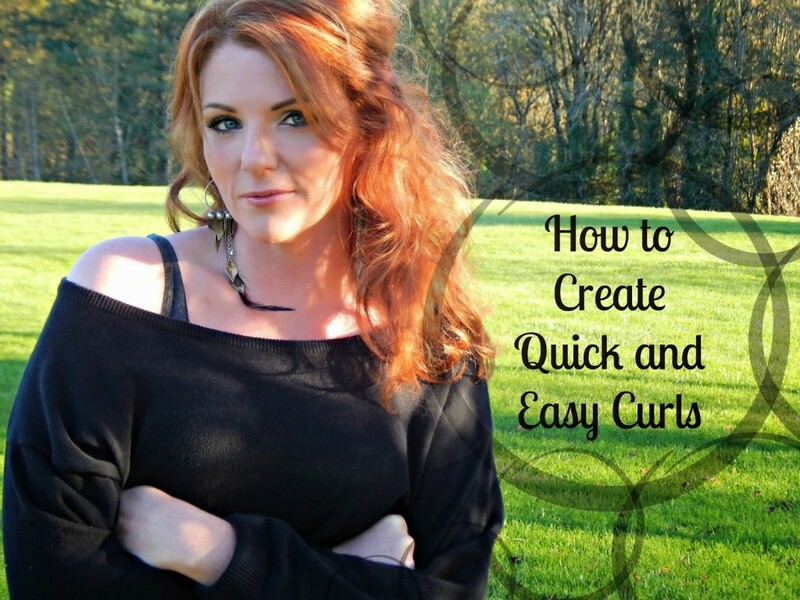 All I can say is it’s an amazing new product that gave the curls I wanted incredibly fast! 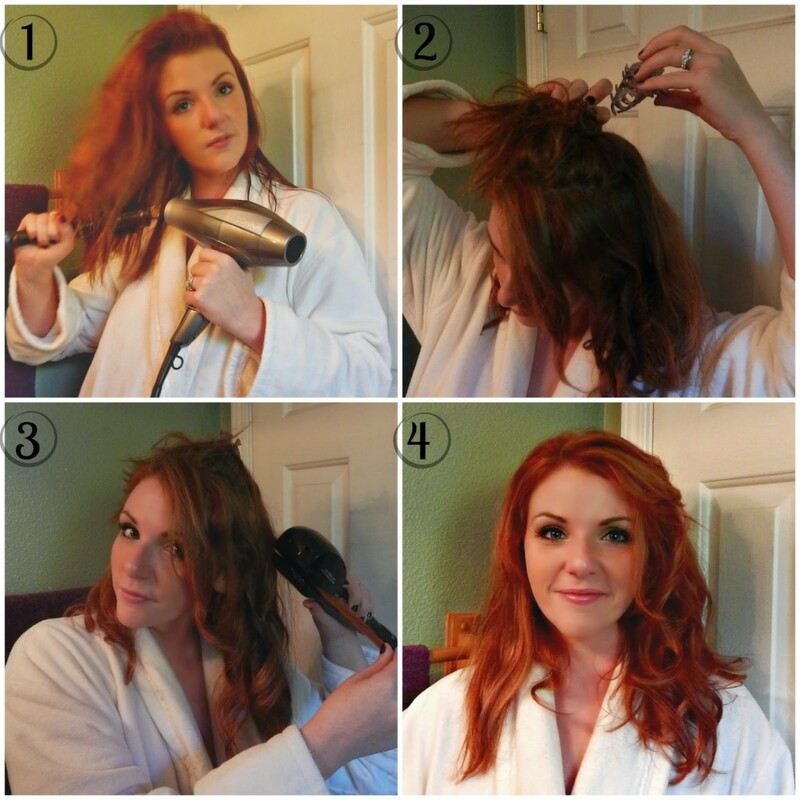 First thing I always do is gently towel dry my hair, then add any products that I want. This is generally a good leave-in conditioner and a root lifter if I’m really styling it. Next I will dry it and will use the Conair Professional Round Brush to lift and dry my roots and bangs, then will use the Conair Velvet Paddle Brush to dry the rest of my hair in a downward position. After my hair is dry I then section it off…in other words I’ll clip all but one section of it up so I only work on one part at a time. 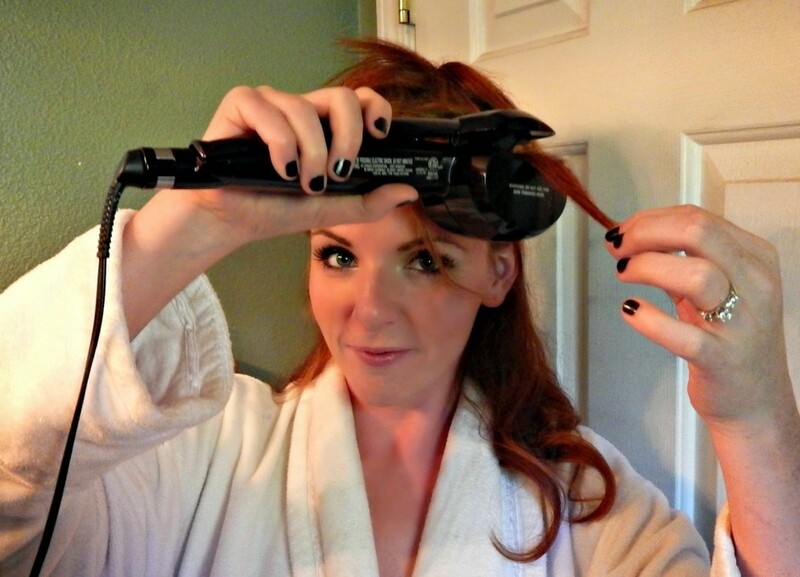 I then use The Infiniti Pro by Conair® Curl Secret – all you have to do is take a small section of hair (about ½-1 inch width) and clamp the Curl Secret on. It draws the hair to it and curls it incredibly fast. 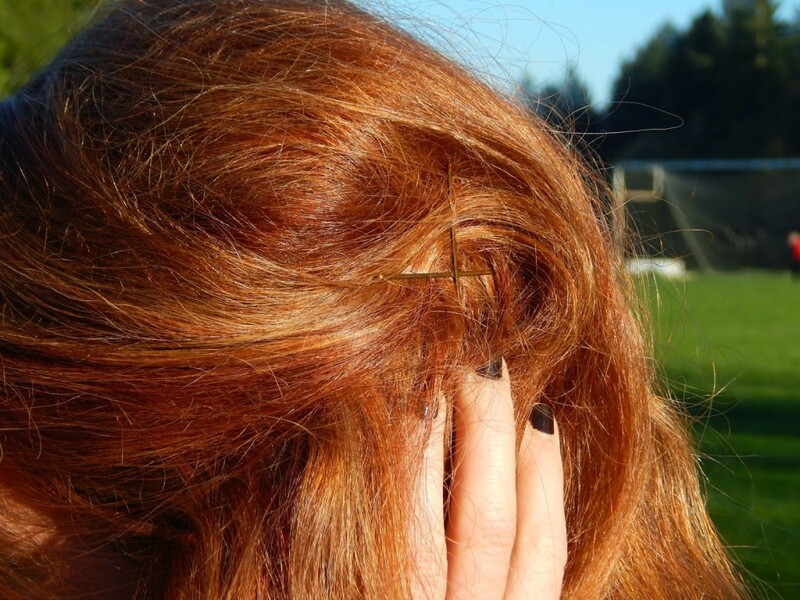 I continue to do this throughout my hair, letting more pieces down as needed until I have the curls I want all over. I then always finish up with a strong hairspray. I have this crazy cowlick up by my bangs, so 99% of the time you’ll see my hair parted just off the side a little, and I normally will always have side bangs. 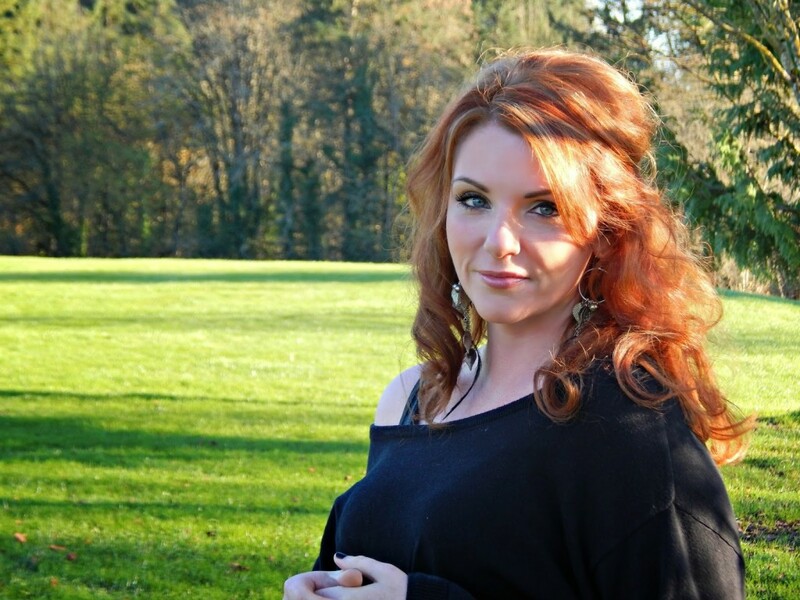 When I curl my hair I’ll often pin my bangs back with a couple of Conair Bobby Pins – I always buy the 90 pack because I always seem to lose them! Please tell me I’m not the only one? And there you have it – how I created my girl’s night out curls in just a few minutes with some amazing salon quality products! 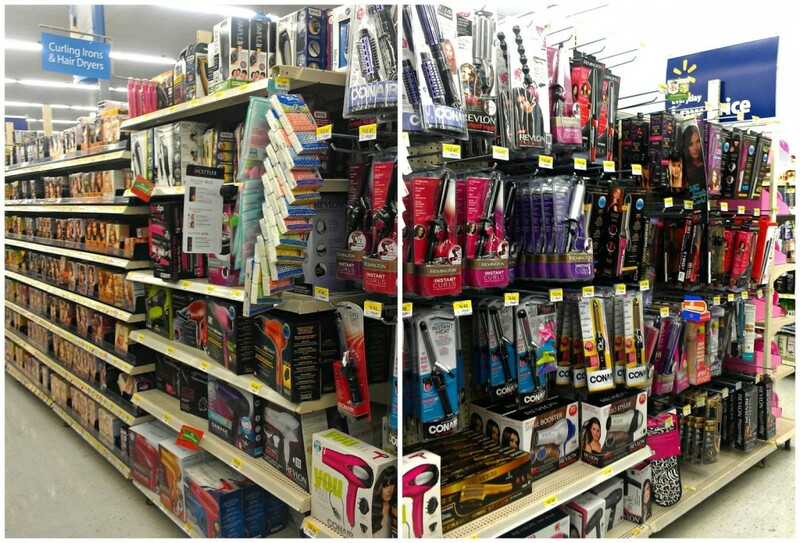 You can find them in the hair care aisle in Walmart. So pretty! 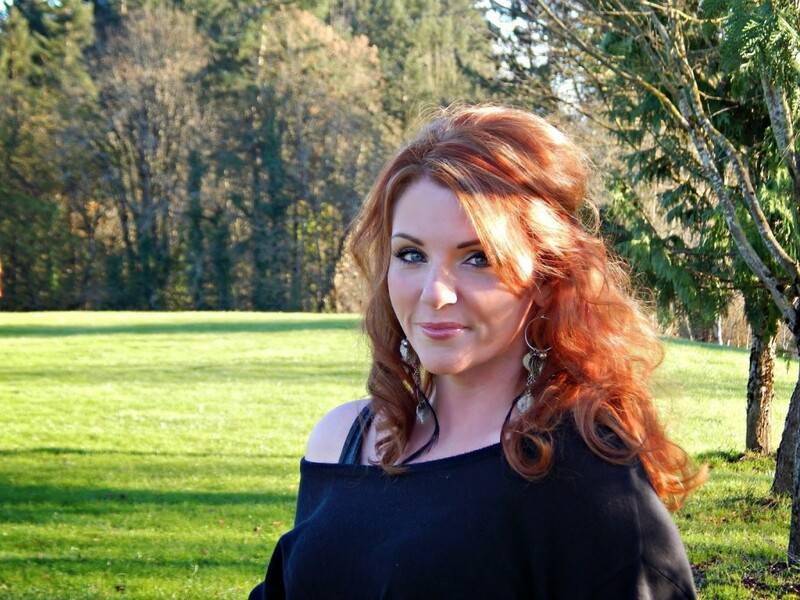 I love the curls and the color! 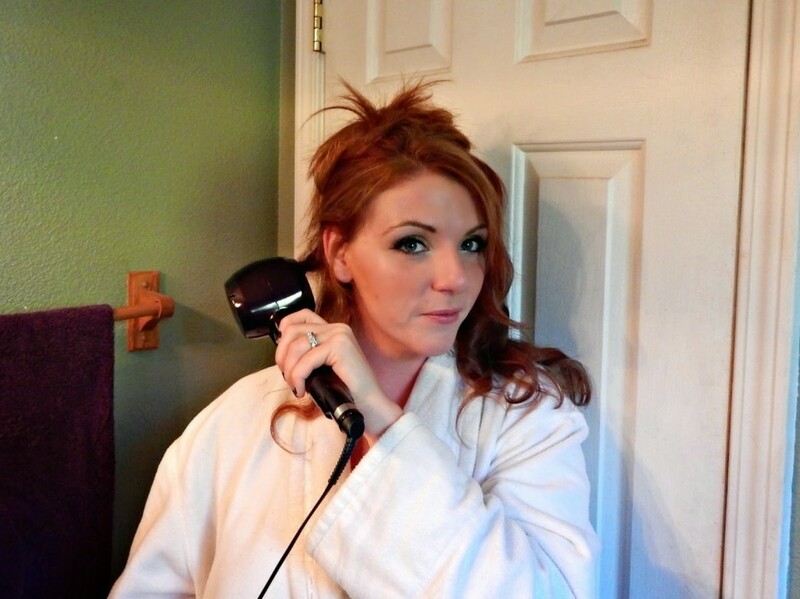 I need to check out that curler. 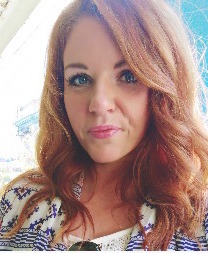 I have really long, thick hair and 'It draws the hair to it and curls it incredibly fast.' is just what I need.